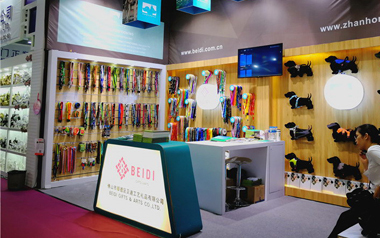 Shunde Beidi joined the Canton Fair in October,2017. 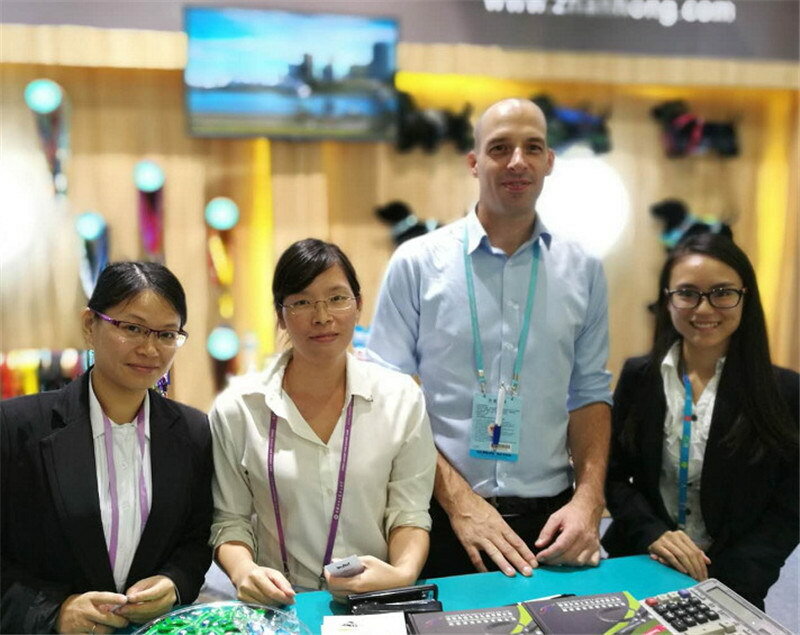 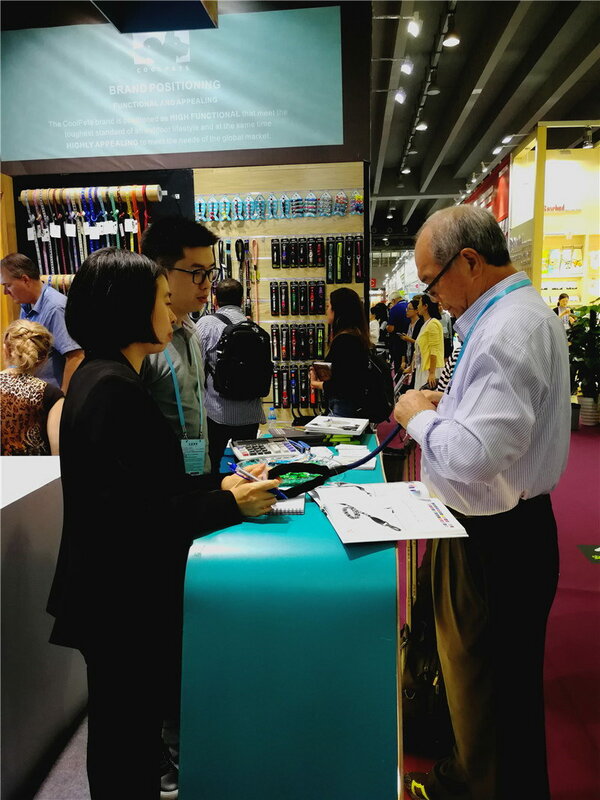 We were the star of the show, royal clients visit us for new items, and sign long-term cooperation contact, new clients visit us for further cooperation. 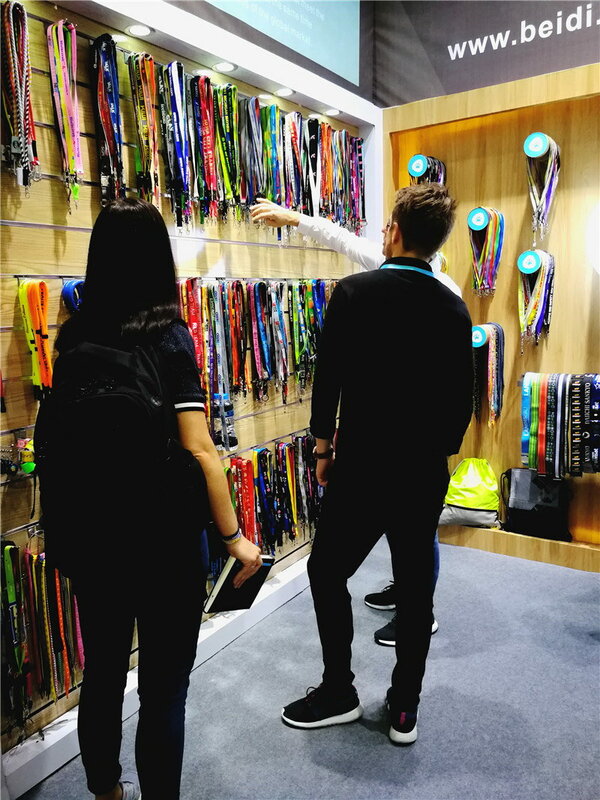 We got very good feedback from this fair. 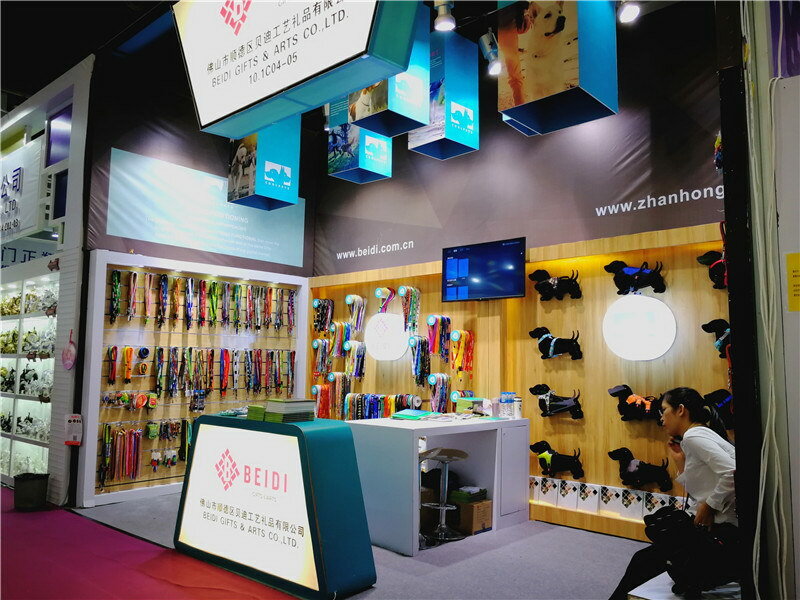 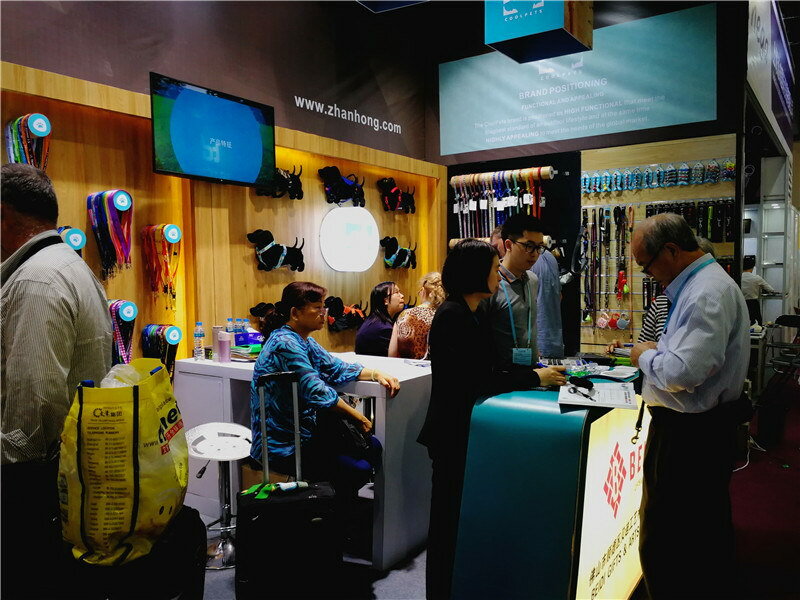 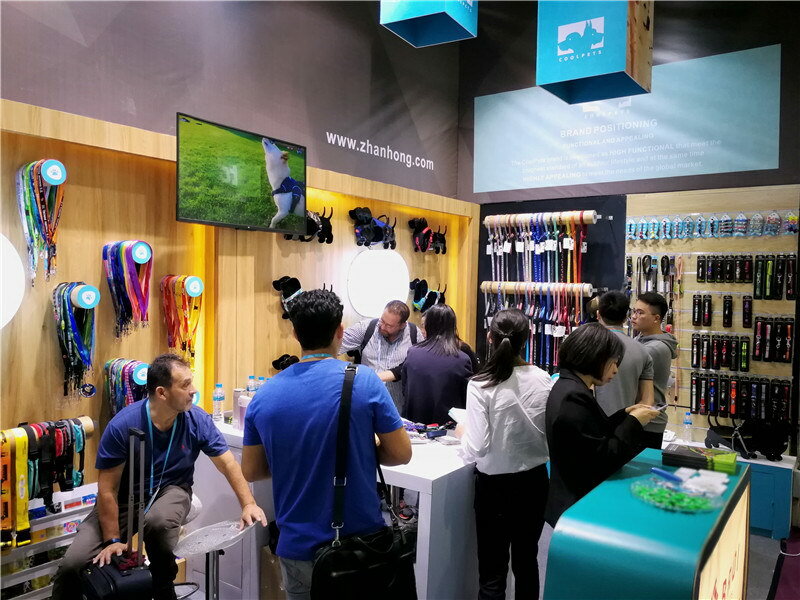 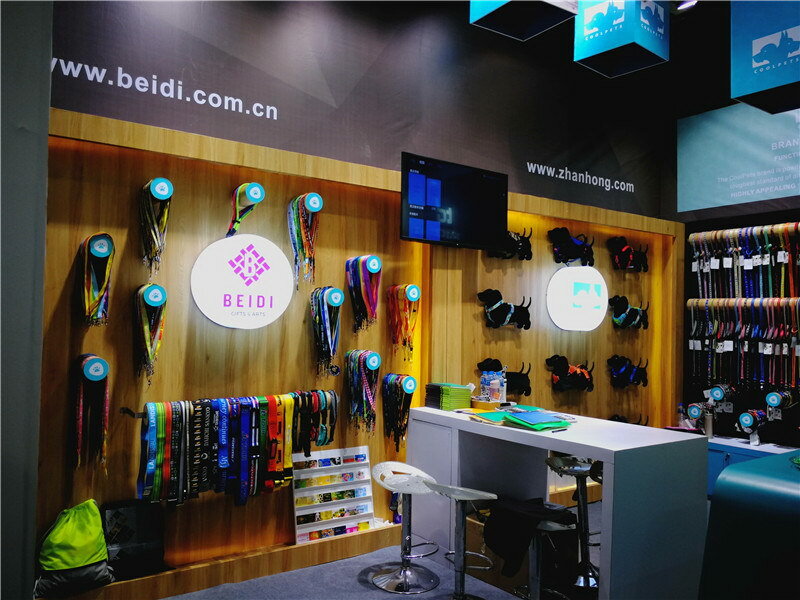 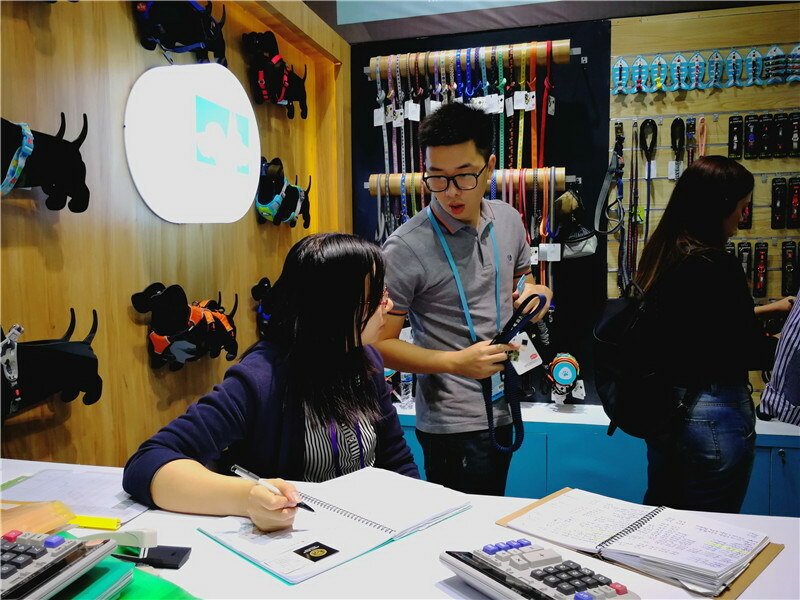 Thanks to our booth designer, lanyads department launched a new decoration design of the booth, this is also our first time to combine our lanyards products and pet products in a big booth. 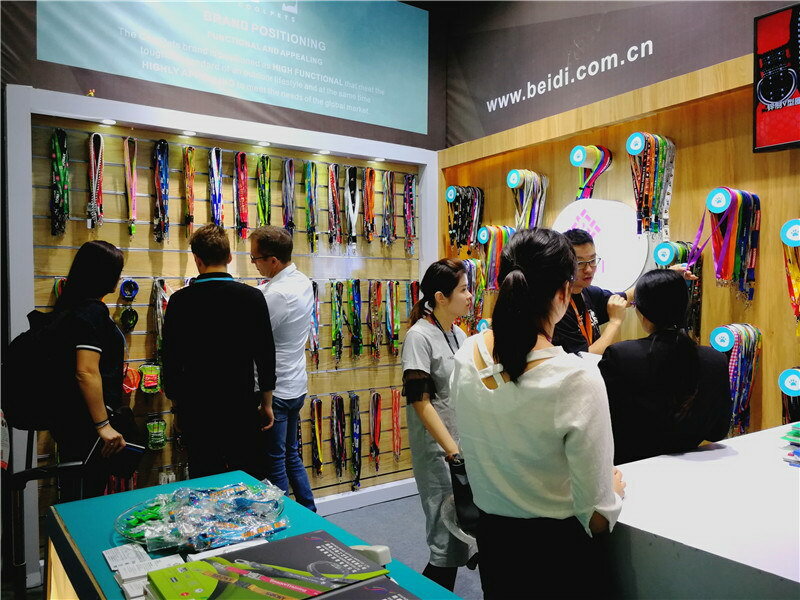 It helps our clients to make order on more different products in our company. 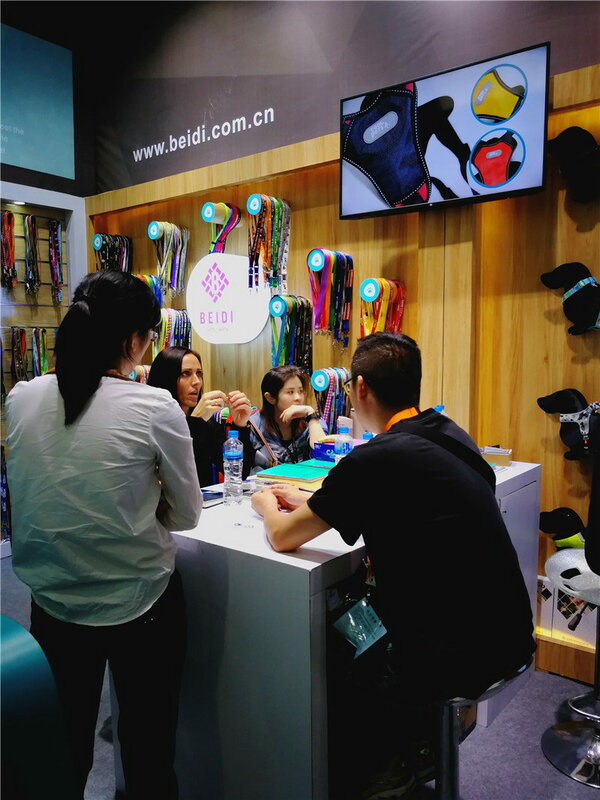 We also successful create our brand awareness.